We found 211 properties on the market matching your criteria. Beautiful 2.46 Acre Lot In The Quaint Village Of Terra Cotta In Northwest Caledon. Walking Distance To The Terra Cotta Inn And General Store. Gas, Water And Hydro Accessible At Lot Line. Rare Opportunity To Build In An Area Of Million Dollar Homes. Enjoy Hiking And Biking And Cross Country Skiing On The "Rail Trail" Just North Of This Lot. Easy Access To Hwy. 10 And Easy Commute To Brampton And Mississauga. Absolutely Stunning Freehold Townhome In Caledon's Finest And Newest Community Of Southfields Village. A Beautiful Open Concept Layout, 9' Ceilings On Main Floor, Dark Stained Oak Stairs, Throughout Hardwood Floor. Lots Of Upgrades. Large Eat-In Kitchen W/ Sep Breakfast Area, Inside Access From Garage, 5Pc Ensuite In Master. Beautifully Maintained Executive Freehold Townhouse Built By Monarch Homes Near Hwy 410!!! Professionally Finished Basement W/ Gas Fireplace. Dark Stained Hardwood Floors On Main Level & Staircase. No Sidewalk So Park 2 Cars In Driveway Unlike Many Other Houses On The Street. Entry Through Garage As Well. Up To Grade 8 Public School In Area Also Offering French Immersion. Build Your Dream Home On 4+ Acres With A Stream Running Through It And A Shared Pond. Application Has Been Submitted To The Niagara Escarpment Commission To Identify A Building Envelope Which Will Make It Easy For You To Build. Listing Broker To Assist With The Application. Considered To Be One Of Caledon's Most Prestigious Estate Style Communities. Just 40 Minutes From Toronto And 30 Minutes To The Airport. Perfect For The Outdoor Enthusiast. Imagine Living In This Beautiful, Spotless, Clean, Cozy Home, Mattamy Built, Open Concept Town Home In Southfield Village In Caledon, End Unit, Semi-Detached. Kitchen With S/S Appliances, Laminate Floor Throughout The House, No Carpet.  Less Than 2 Year Old Freehold Townhouse Located In South Bolton. Stone & Brick Elevation. Hardwood Floor On The Main Floor & Master Bedroom With Matching Staircase. Upgraded Kitchen With Dark Cabinets & Granite Counter Top & Backsplash. 3 Good Size Bedrooms With Two Full Washrooms. Master Bedroom En-Suite With Upgraded Glass Shower & Granite Counter Top. Newly Painted.9 Ft Main Floor Ceiling Live In This New Community-Home In South Bolton Village.